The year of 2017 brought major advancements for Drylet. 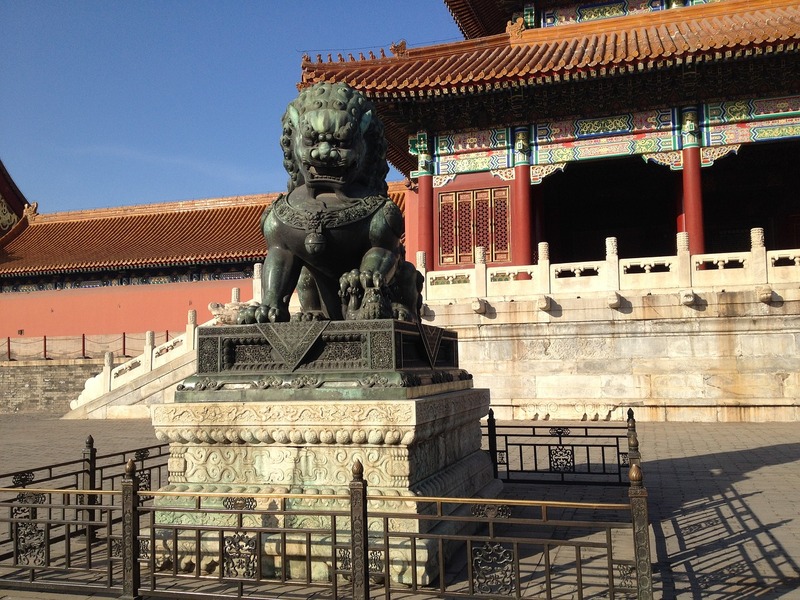 One of the biggest took place last month, while accompanying U.S. Commerce Secretary Ross and 28 other CEOs to Beijing as a member of the 2017 CEO Delegation to China coinciding with President Trump’s Asia tour. The hospitality of our Chinese hosts was extraordinary, and the atmosphere was very friendly yet focused. The whole event emphasized the clear challenges in the world that both China and the U.S. must collaborate on and resolve together. However, no one should mistake China as being the little brother in this dynamic. China is a powerhouse economically, and we are seeing China’s vision for the world as a major economic force. But, the parties were there to do business and not to debate geopolitics. The business leaders I spoke with on this trip viewed it as once-in-a-lifetime occasion, and many agreements were announced over the two days. Some very big and some smaller – but all meaningful to those involved. 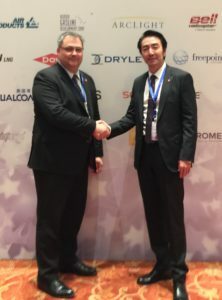 Drylet CEO Luka Erceg and Hoyo Group Chairman Victor Lv signed a partnership in Beijing, China, during the U.S. Trade Mission led by Commerce Secretary Ross and President Trump. For us, the mission was an immense opportunity for a small company like Drylet to be introduced to large players with large needs. China is a burgeoning market for wastewater treatment, which is a main priority in the country’s latest five-year plan. With nearly 1.5 billion people and counting, Chinese municipalities (as with all utilities operating in a capital-conscious environment) require simple, low cap-ex, and sustainable wastewater treatment solutions like our Aqua Assist product can deliver. This need fueled Drylet’s new strategic partnership with the Nanjing Hoyo Municipal Utilities Investment Administration Group. The strategic relationship was inked during the November trade mission and will open the PRC to Drylet’s products. As the leading PPP player in municipal utilities markets in China, the Hoyo Group specializes in low-carbon, sustainable approaches for operating infrastructure. Part of Hoyo’s mission is to embrace innovative solutions as the demand for wastewater treatment in China continues to grow and, along with it, the country’s biosolids problem. We at Drylet strongly believe in reduction as the primary step for successful biosolids management, and we’re pleased to help China incorporate this into its waste management strategy. Our expansion into the Asian market was facilitated by the U.S. Trade Department back in June on a water-focused trade mission, when we were first introduced to Hoyo. I’m grateful to the U.S. Commercial Service staff (particularly Steven Garrett) for trusting our technology and our team and getting us on the path to expanding into China. 2018 will be an exciting year.